Hallo, sahabat pembaca aditriasmara.com! Bagaimana kabarmu hari ini? Semoga makin DAHSYAT ya! Aamiin.. Anyway, di artikel ini, saya akan membagikan 13 Frasa bahasa Inggris yang berkaitan dengan Dating dan Relationship. Contoh: "It's clear that James fancies Helen." Contoh: "You know what? He chats me up everyday!" Contoh: "I think I'm falling in love with her." Contoh: "Why are you still here? I thought James asks you out this evening." Contoh: "Is he going out with Sarah? I can't believe this!" Arti: Akrab, memiliki hubungan yang baik dan dekat. Contoh: "After few months, Diana finally gets on well with David." Contoh: "I don't think they are good to be together. They just fall out almost everyday!" Contoh: "Have you heard that Jill splits up with Michael?" Contoh: "I finally make up with my girlfriend, mate. I apologized to her last night." Contoh: "He proposed me last night! OMG! I still can't believe that I finally got engaged to him!" 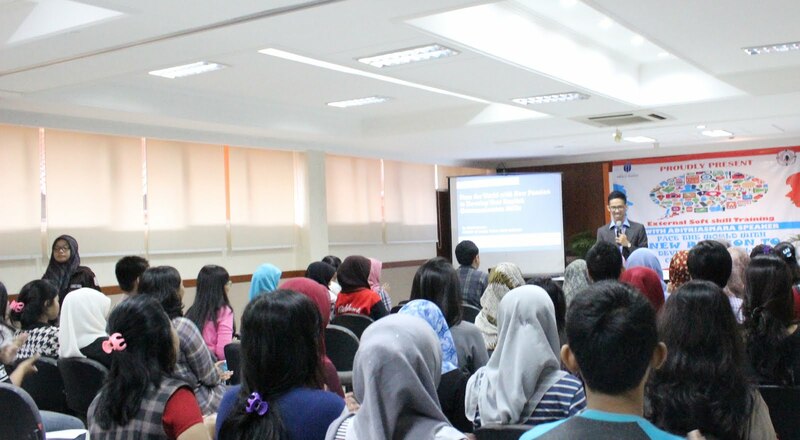 Contoh: "This is a very special weekend, everyone! My son is getting married!" Contoh: "Isn't that sad to know that Julia and Robert got divorced?" Contoh: "Do you have a plan to get back together with Maria?" 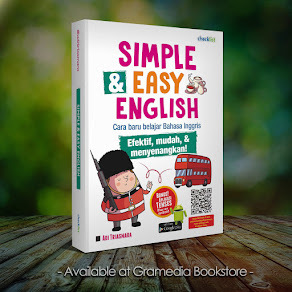 Anyway, kalau kamu mau dapetin update informasi dan tips belajar bahasa Inggris yang efektif, mudah, dan menyenangkan, yuk JOIN channel Telegram SIMPLE & EASY ENGLISH.